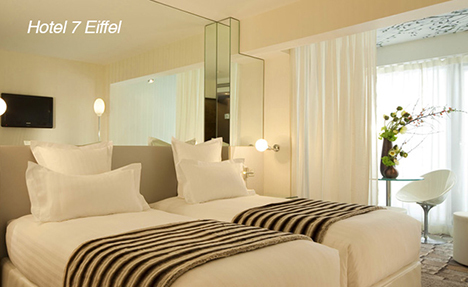 Discover or rediscover Parisian museums and monuments over one weekend. Lines can be long, so choose your favorite and arrive early! Free. A few cherry-picked selections to fit into your walking/eating/shopping/faire les betises schedule. This exhibition, initially presented at the Palazzo Ducale de Venise in 2015, has now made its way to the galleries of the Orsay Museum. A major representative of naïve art, Henri Rousseau was, in particular, known by the nickname Douanier Rousseau. Although he travelled very little, he was renowned for his paintings which represent jungle scenes. From an album called “Savage Beasts” and following visits to the jardin des Plantes as well as the Natural History museum – these are the things behind his most well-known paintings. Some of his masterpieces, which belong to the collections of the Orsay and Orangerie Museums, can be found here, alongside others of his paintings on loan from the greatest international establishments. Also on exhibition are works by Kandinsky, Picasso, Seurat and Delaunay but also lesser-known artists, in order to highlight the inspirations and influence of the French painter. Dedicated to the discovery of all types of food, the Omnivore Festival has already groomed many talents through the five act demonstration. This year, the event is bringing to the spotlight, close to 150 guests for different events of more than 110 master classes. The food club will welcome renowned chefs like the French Jean-François Piège and Anne-Sophie Pic ; the Spaniard, Andoni Luis Aduriz; the Shanghai chef, Paul Pairet; and Normand Laprise and Charles-Antoine Crête from Quebec. By the way, Montreal is the guest of honor at the festival with about ten different Canadian dishes. The pastry club, on its part, will assemble close to 25 professionals in pastry and chocolate making. French and international producers, grape producers brewers are expected at the Craftsman and liquid clubs. The Avant-Garde club is the platform for showcasing new talents. Luke Cresswell and Steve McNicholas, the creators of the spectacle Stomp, present a new show which is most detached and fascinating. On stage are uniquely talented drummers who recreate each section of a symphony orchestra using a host of everyday objects turned into musical instruments: pots, bottles, dustbins, barrels, oil cans, lids, sinks and even traffic cones. Far from the kind of chaos that is imagined, these crazy artists offer us an amazing concert. A total of sixty musicians, singers, comedians and dancers will participate in this spectacle which is as explosive as it is inventive. 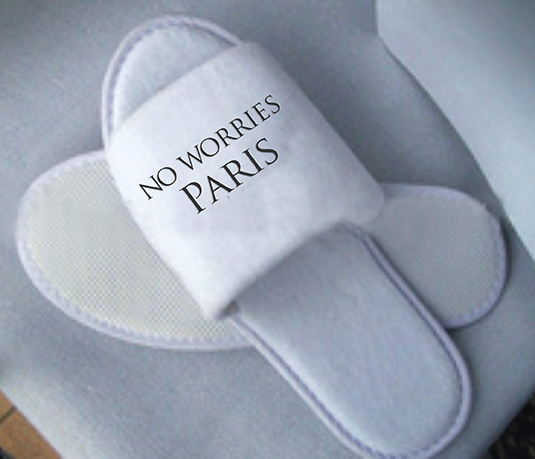 The No Worries Paris guide, that is. The stock market is plummeting, the political candidate news is disturbing, cheap oil is affecting world markets, there’s trouble in the Middle East, and there are epic storms predicted for the East Coast, but there is still Paris. 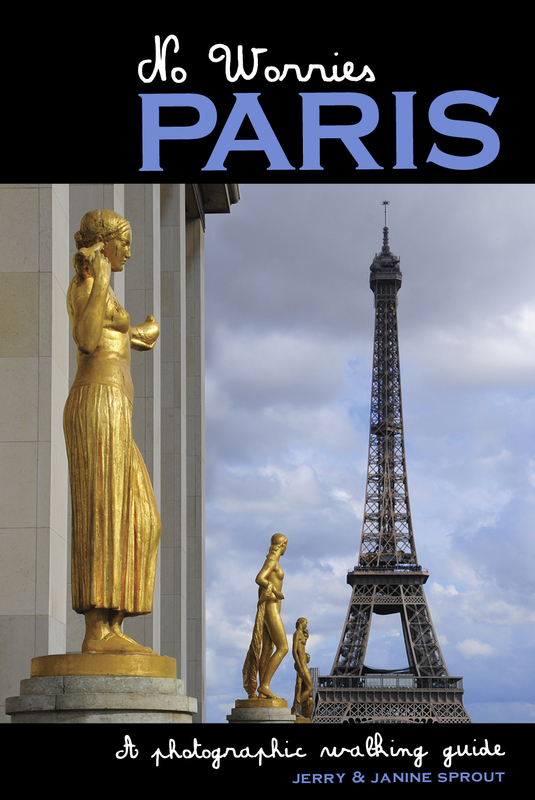 In a nutshell, No Worries Paris takes readers on a visually luscious journey to the city’s striking monuments, as well as into the cobblestone crannies of its villages and along the glamorous fashion boulevards. The time is now. Gather up all the acorns you’ve saved over the years, raid the stash under your matrress or max out your credit card. Air fares have never been better. click here for where to get your copy. Available in print and as an ebook. Look for them also at your local Barnes and Noble store. 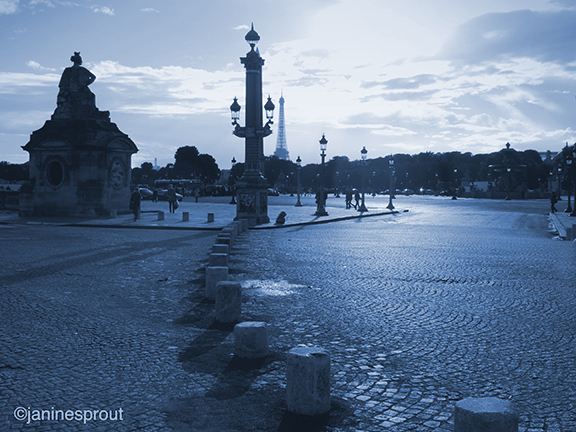 Virtually all of Paris is covered in 10 Walking Tours, each with its own map. Walks take from a half-day to a day to complete, starting at one Metro stop and ending at another. 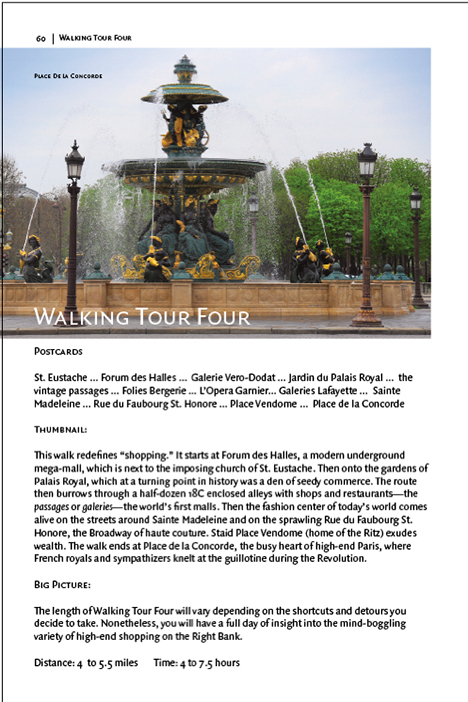 The tours are complemented by 10 Promenades, which are shorter in length, taking in the sights around a single attraction, mainly on the fringes of the city’s neighborhoods. No Worries Paris is sure to meet expectations the famous sights of Paris but it is also full of surprises at out-of-the way places. Available on Amazon.com, barnesandnoble.com or go to http://www.trailblazertravelbooks.com and order a signed copy direct from the authors. They vary from “superb” to “mediocre” to “duds” so to help you find la creme de la creme of baguettes here are some addresses. 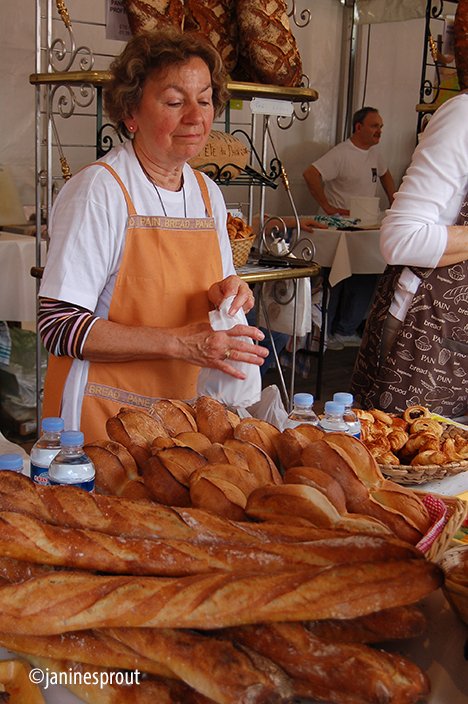 Check your arrondissement and follow your nose to these award-winning boulangeries. Ask or point to the “tradition”, “l’ancienne”, or “baguette de campagne” which are all very close in price and most likely never costing more than a euro fifty. Such a deal. Closed Wednesdays. 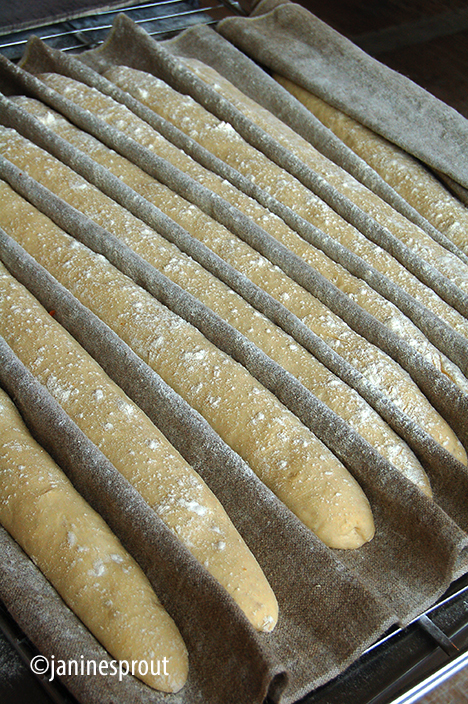 Baker Antonio Teixeira, a native of Portugal, will supply the Elysées Palace for the coming year, and anywhere else that President Holland chooses to wave his baguette. Priced right, set in the best locations, these hotels don’t come with state-of-the-art bells and whistles, but have kept their charm and offer top notch service. For multimillionaires I have one added suggestion if you’re willing to wait until August: Peninsula Paris, 19 Avenue Kieber. Set in a century-old Beaux-Arts building, it will offer five restaurants and bars include an upscale Chinese restaurant and cigar lounge, 1,700-square-meter subterranean spa with an indoor pool with LED mood lighting, herbal steam rooms and ice fountains. Price: astronomical. 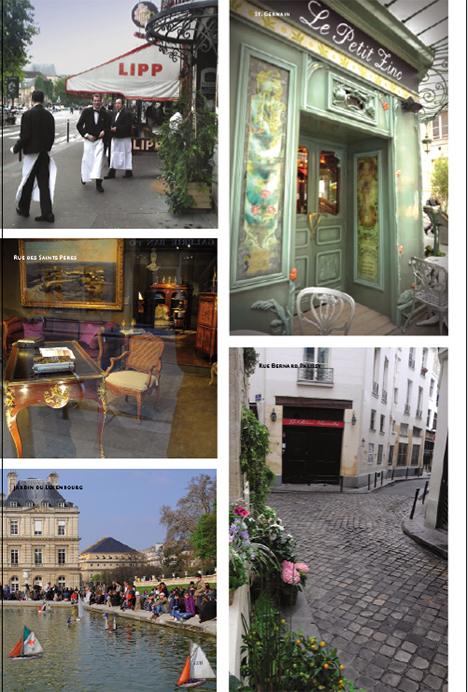 Staying at any one of these establishments gives you out-the-door entrée for walks with your No Worries Paris guidebook. Make 2014 the year you finally make that trip to this romantic city.